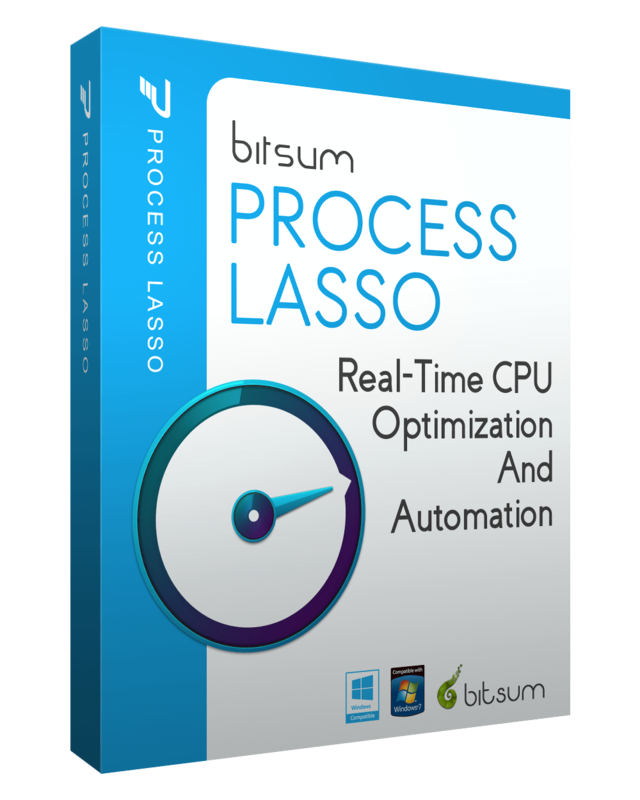 This minor update to Process Lasso v8 has an internal config subsystem related change. We had a couple odd support tickets and finally tracked the culprit down to third-party ‘cleansing’ software that was deleting our application data storage folder right out from under us! This error condition also caused a second problem, as this [having our folder deleted out from under us] was not a situation I anticipated, and so an auto-retry intended for remote configuration file paths kicked-in. This auto-retry caused the configuration file load to be a blocking call, causing delay in GUI actions. Anyway, that has all been improved now, and doesn’t apply to more than 99% of people reading this – this is only an edge case afaik, but it’s good to have resolved none-the-less. 8.9.8.36 Fix GUI Fixed issue with auto-retries on config file open, intended to support temporarily inaccessible remote paths, as they could cause Lasso GUI menu delays if the config folder is wiped out (an abnormal error condition caused by poorly written third-party cleansing software).